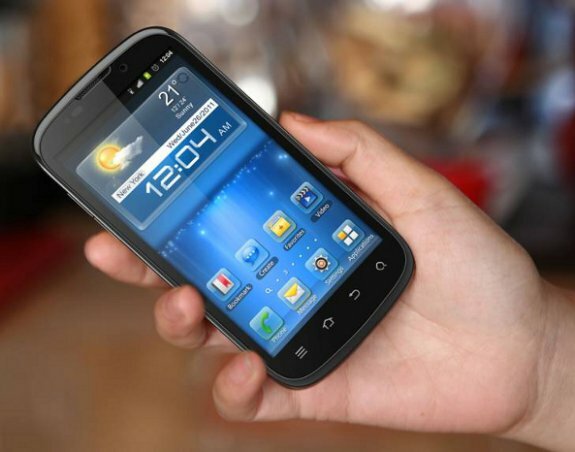 ZTE send out word that it will present eight new smartphones at the Mobile World Congress (MWC) in Barcelona. The company will reveal the recently introduced Mimosa X, along with several other Android and Windows Phone devices. ZTE Corporation ("ZTE") (H share stock code: 0763.HK / A share stock code: 000063.SZ), a leading global provider of telecommunications equipment and network solutions, will next week announce a significant extension of its Smart Terminal capabilities – both in its product range and routes to market – including a major new quad-core flagship handset. ZTE will unveil eight new devices, delivering significant advances in power, high definition multimedia capabilities and design. Based on technology innovations including multi-core chipsets, LTE, 4G radio and the latest Android and Windows Mobile platforms, the new devices form a core component of ZTE's ambition to become a top three handset provider by 2015. "There is no doubt that this year's Mobile World Congress will again see some exciting device launches. The new devices from ZTE will demonstrate how ZTE is without doubt among an elite group of handset providers as next generation telecommunications networks roll out globally. ZTE returns at least ten percent of its revenues back into R&D to ensure that it sustains its position as a true market innovator – and we're counting down to being able to showcase this to the world's mobile industry next week," said Mr. He Shiyou, Executive Vice President and Head of the Terminals Division at ZTE. The devices will be officially unveiled in a press conference at Mobile World Congress in Barcelona on Monday 27th February at 10:30 CET. The new devices, together with a comprehensive portfolio of ZTE terminals, will be on display at the ZTE booth in Hall 8, stand B145.